Springfield Housing Authority tenants got a few lessons recently in making their residences stronger by bonding and working together. 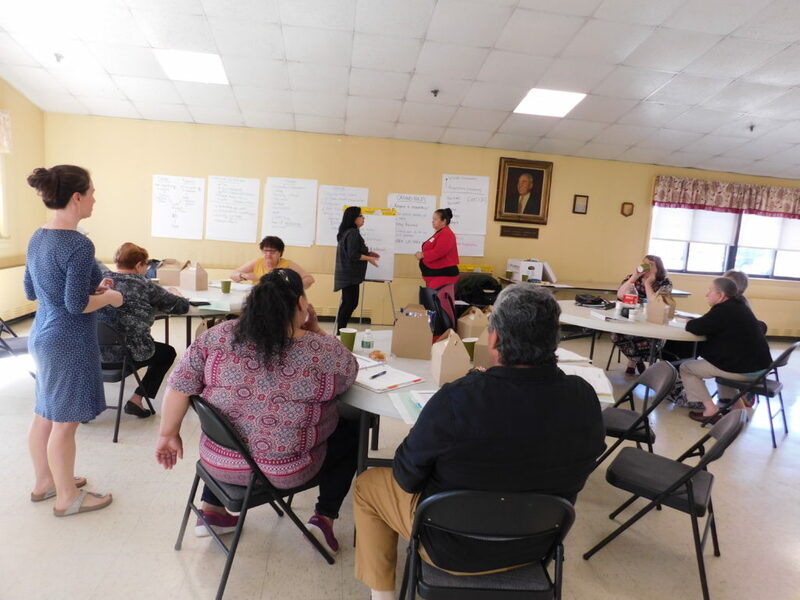 The day-long Leader Training seminar, courtesy of the Massachusetts Union of Public Housing Tenants and the Mel King Institute, walked participants through the steps needed to form associations at their developments, or through broader organizations and housing authorities. The seminar was held at SHA’s Gentile Apartments, drawing public housing residents from Springfield as well as Ludlow. Participants role play recruitment techniques at the Leader Training seminar held at Springfield Housing Authority’s Gentile Apartments. Residents like Gail Turner said the session was informative, interesting, and a chance to get to know public housing residents outside her own home at Gentile, located in the South End section of the city. “I definitely learned a lot, and met some very good people,” said Turner, who is president of the Gentile Apartments Tenants Association. Turner said tenants at Gentile are already organized and are quite active, with a few dozen residents turning out to activities and meetings. She will bring forward all she learned and heard about to her next association meeting. “We’ll be talking about this, for sure. There’s a lot to know and it’s always good learning new things you can use,” she said. Participants also included residents at Jennie Lane Apartments, and Riverview Apartments. The session featured Sarah Byrnes, public housing board training manager from MACDC, explaining the different types of tenant organizations, and what benefits and rights they offer to tenants. Also on hand was Margarita Morales of the Mass Union of Public Housing Tenants. 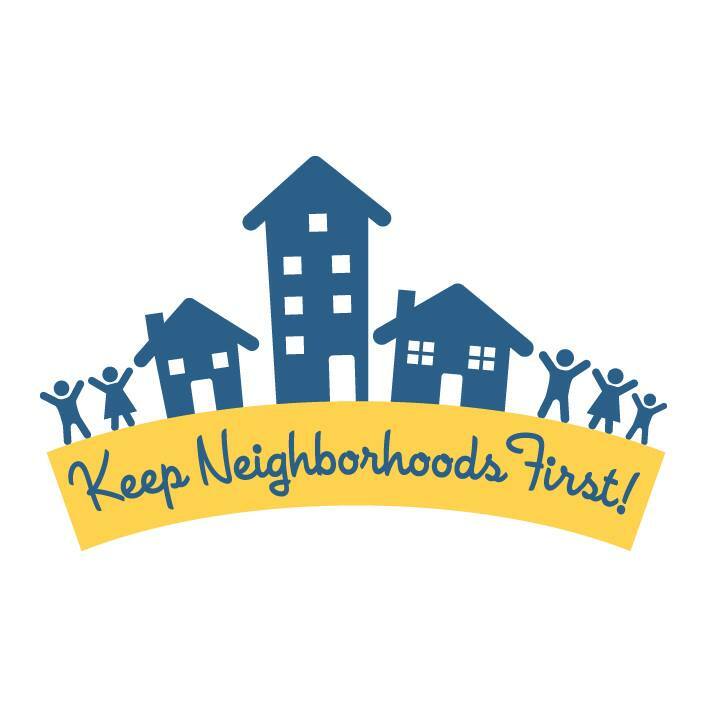 Recognized ‘local tenant organizations,’ or LTOs, must follow specific rules including development of bylaws, reach-out to all tenants in the development, and regular meetings, among others. LTOs must also have elected officers and annual budgets. They also qualify for funding. In housing funded by the Massachusetts Department of Housing and Community Development, LTOs quality for annual funding of $6 per unit, or a minimum of $500. For housing funded by the U.S. Department of Housing and Urban Development, LTOs qualify for funding of $25 per unit. Byrnes gave good advice on forming, developing and sustaining tenant organizations. She also offered practical tips on how to get more tenants involved with existing groups. At the close of the day, participants did some role-playing that showcased positive communication and outreach to neighbors. At SHA, active tenants groups are in place at Gentile, Jennie Lane, Riverview and Saab Court. Tenants groups organize events including food drives, health education sessions, community gardens and even bingo and regular luncheons. 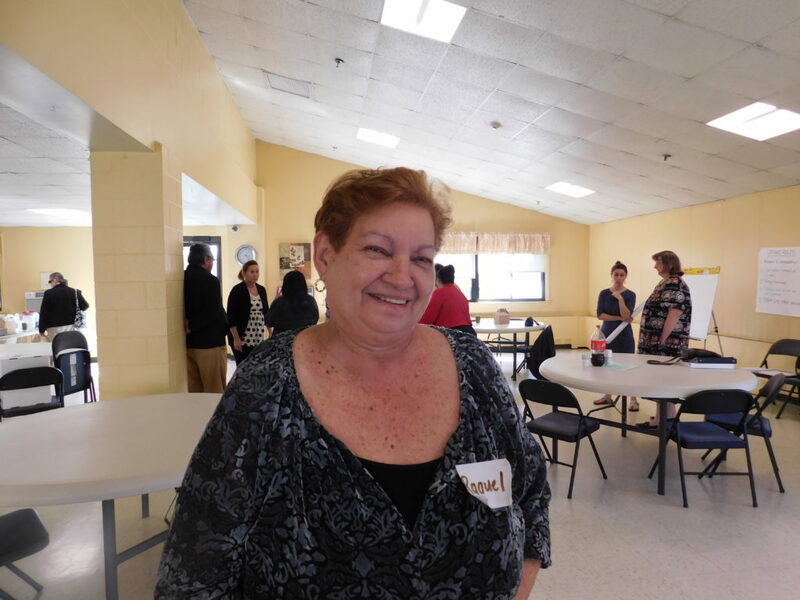 Riverview Apartments Tenants Association President Racquel Sanchez enjoyed the Leader Training seminar. At Riverview, for example, seniors host an annual luncheon party for children who participate in after-school and summer programs. Saab Court holds a year awards luncheon for residents who help each other out. Jennie Lane has a community garden. SHA encourages developments to form and maintain strong associations. SHA Executive Director William H. Abrashkin said strong tenants’ groups make for strong housing for everyone. “For any organization to work well, effective input from people on the ground is so important. And training will help our residents make their input effective and become better partners and contribute to the goals that we share,” Abrashkin said. Byrnes said the training provided participants with a depth of understanding of what LTOs can do to start up, or stay strong. 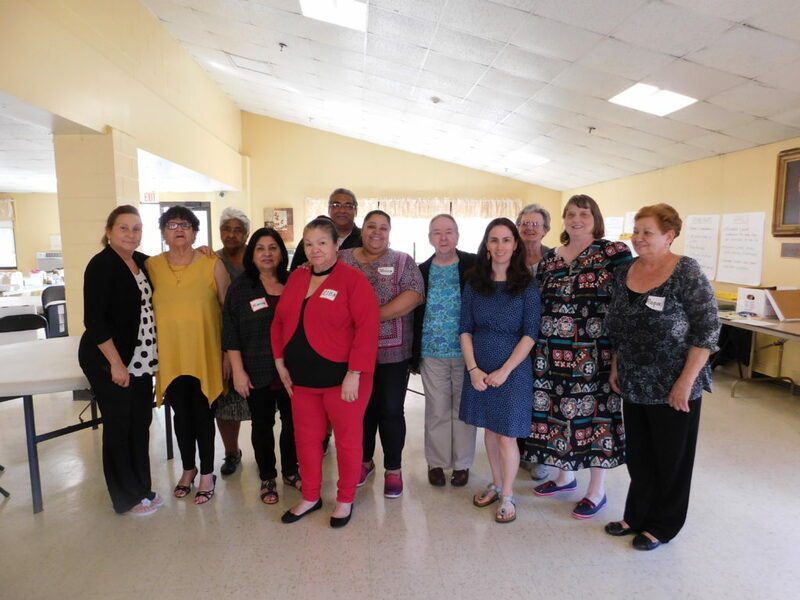 Jennie Lane was represented by a full table of residents, including the association President Jessica Quiñónez, who is also the resident member on the SHA Board of Commissioners. Quiñónez said that even while Jennie Lane has a very active tenants’ organization, there was still much information that she will be able to bring back to her group. Riverview’s tenants’ organization President Racquel Sanchez agreed, saying she will bring much information back to her group. Participating residents were given bound books filled with information useful to tenants forming, or maintaining, official groups.